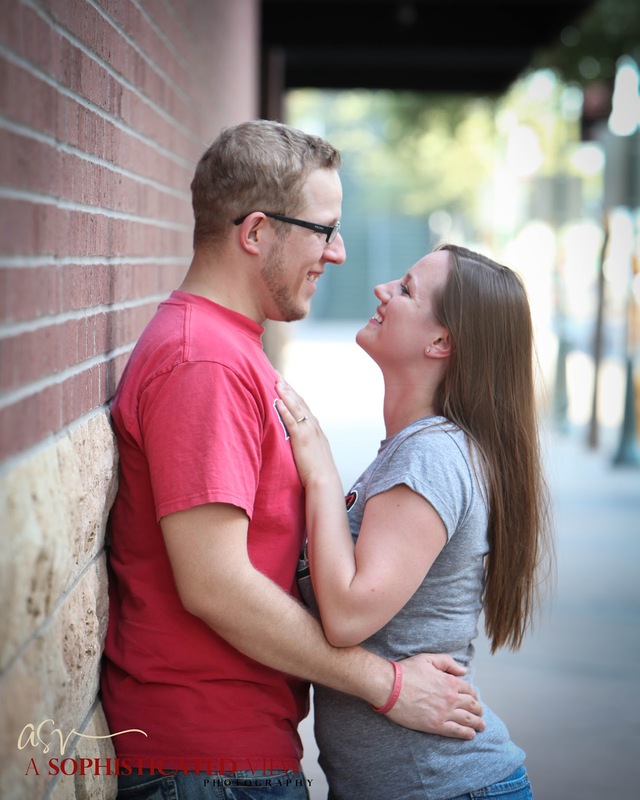 We recently spent some time downtown with Natasha and Ron for their engagement session. 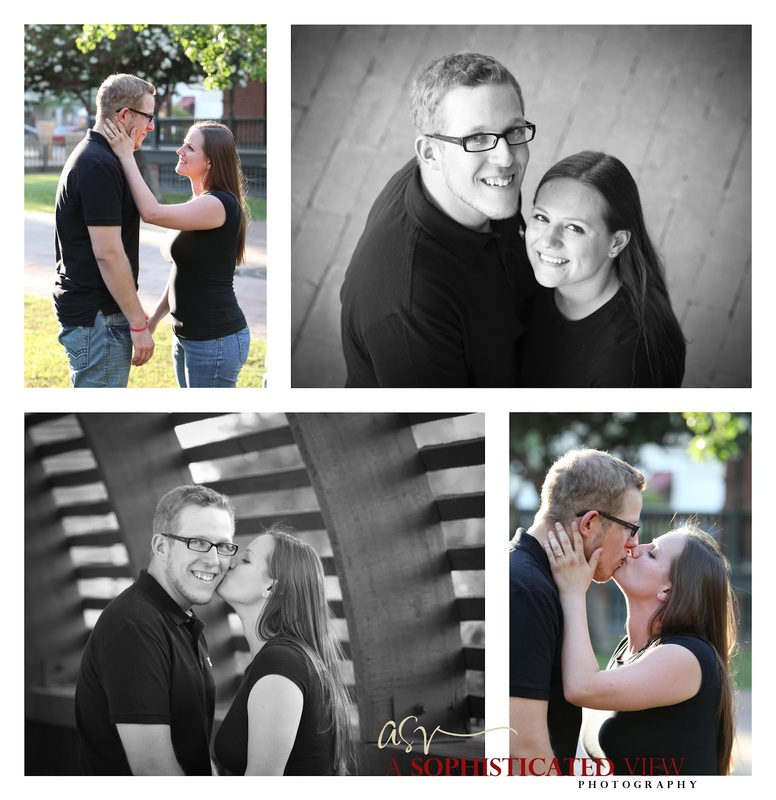 We had a great time finding some fun areas to photograph them and getting to know them better! 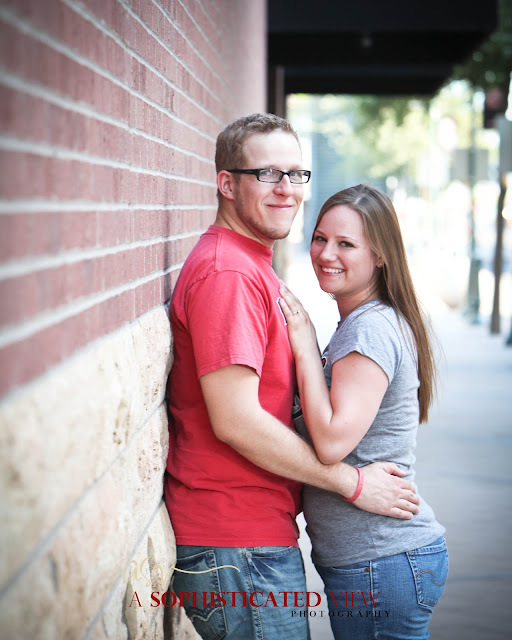 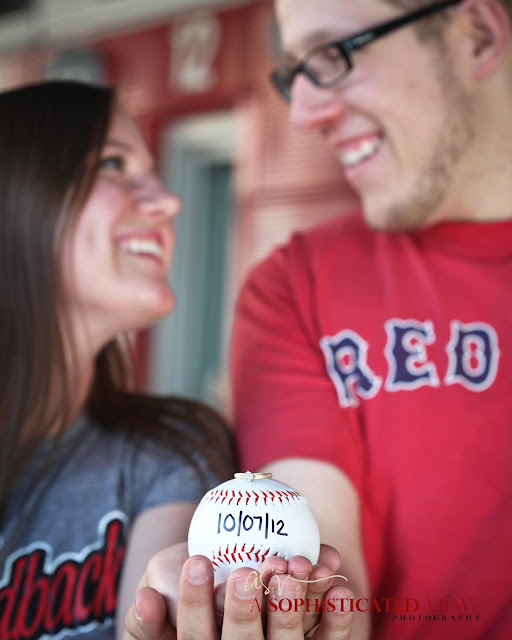 We can't wait for their wedding this Fall! 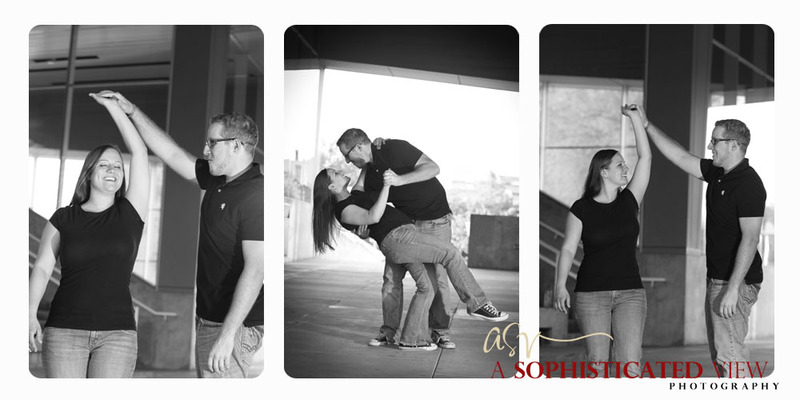 Here are some of our favorites from their session.